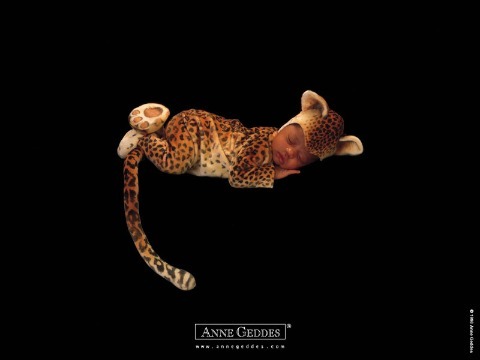 Everybody knows the breath-taking images of Anne Geddes, and as many thousands of people, I have my favorites-these Animal print little ones that make my heart smile! 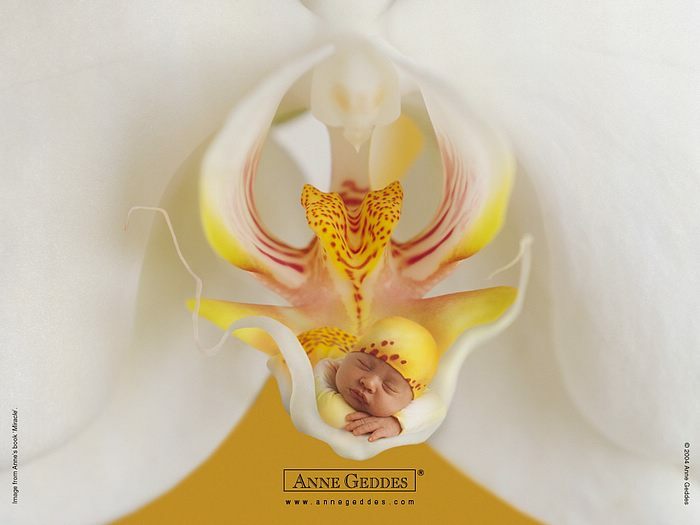 Born and raised in Queensland, Australia, Anne Geddes has always been interested in the strength that a photographic image could hold. In her mid-twenties, she began experimenting with the family Pentax K1000, developing her signature style of simple structure and immediate visual impact. 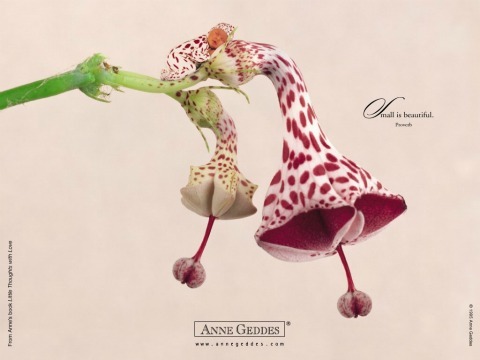 Now one or the world’s most respected and successful professional photographers, Anne has captured the imagination and hearts of people around the globe. Her distinctive, award-winning images of children are currently published in books and reproduced on an array of merchandise in over 50 countries. At the heart of her success is Anne’s deep and abiding love of children. Her unique artistic vision distills all we cherish in babies. 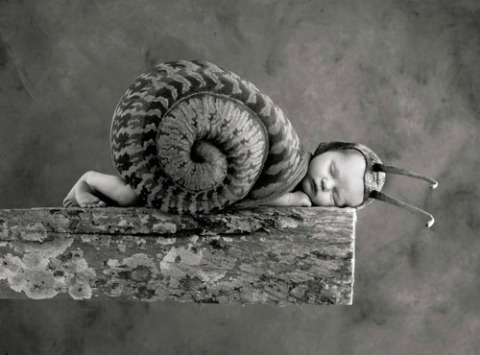 Created by a photographer with special gifts, her images reflect enduring values that bring added meaning and joy to life. 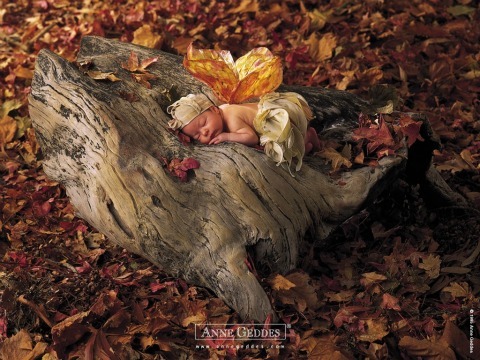 In her new book “Beginnings” Anne have conceived a fresh story about the delicate and powerful mystery of new life, that will inspire nature lovers just as surely as her images or babies have captured the imaginations of people around the globe. Anne and her husband Kel live in New Zealand with their two daughters.